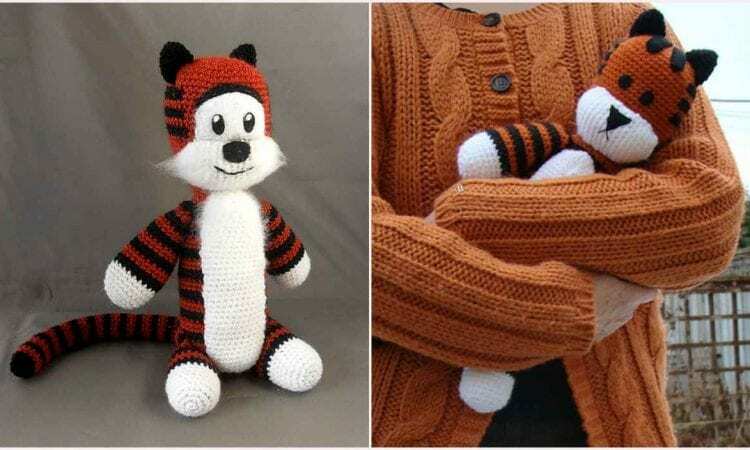 Heeeeres Hobbes, everyone’s favorite imaginary tiger. This large ami toy will be an instant top tier toy for your child, or a trip down amnesia lane for those of us who followed Russel and Hobbes in our youth. This easy pattern produces a spectacular outcome.